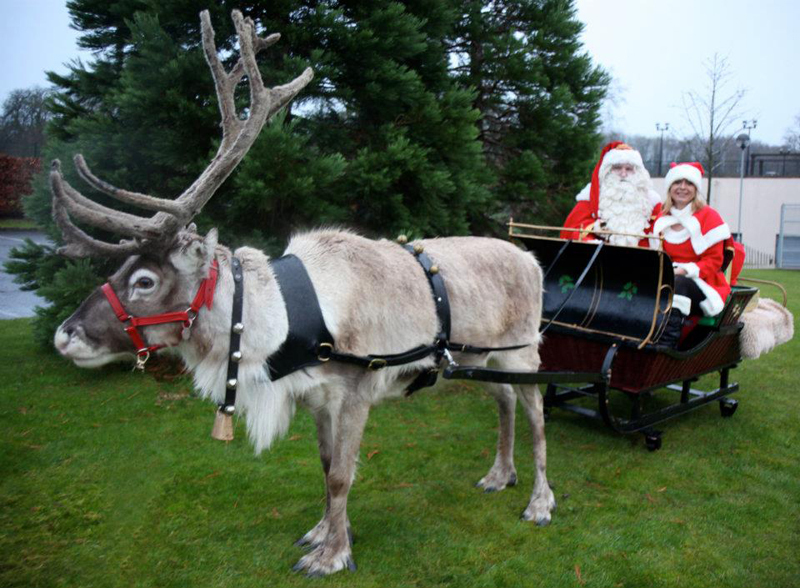 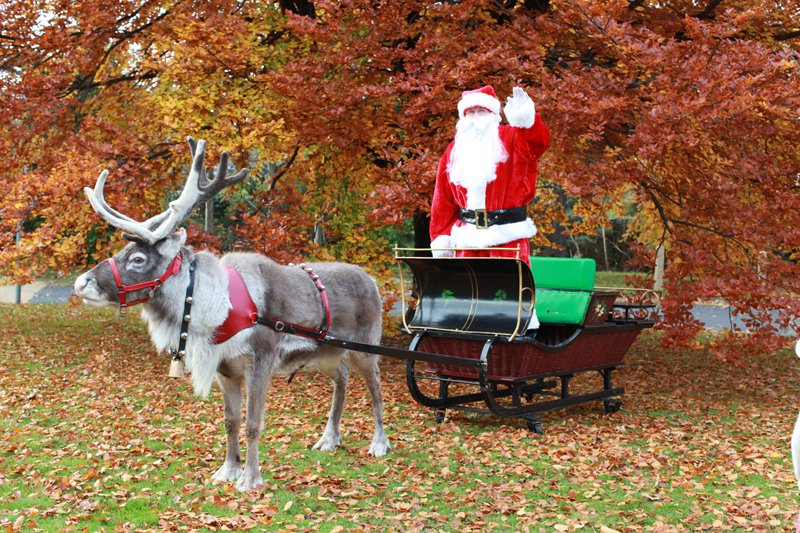 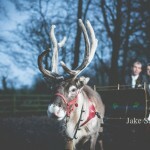 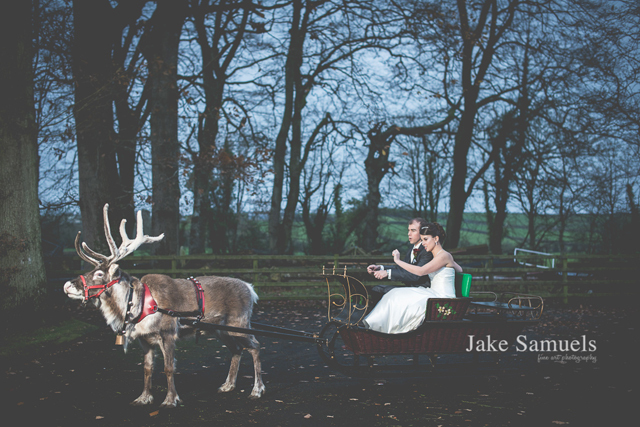 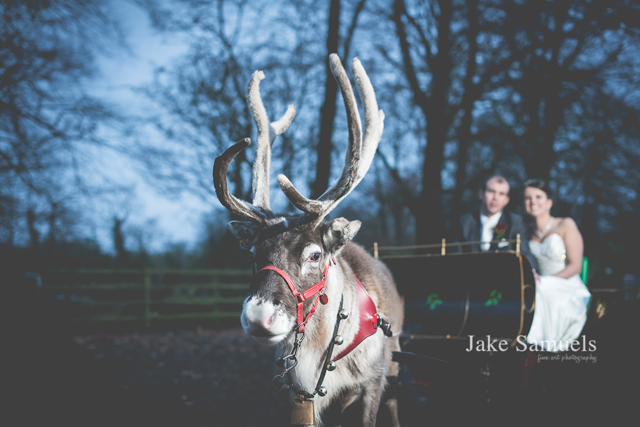 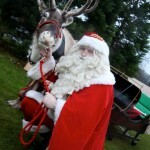 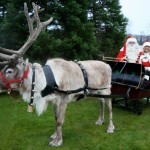 Reindeer and Scandinavian sleighs available to hire for Christmas events at Schools, Christmas parties, Santas Grotto, Garden Centres, Shopping Centres, Christmas Light switch on, Winter Weddings or any other event. 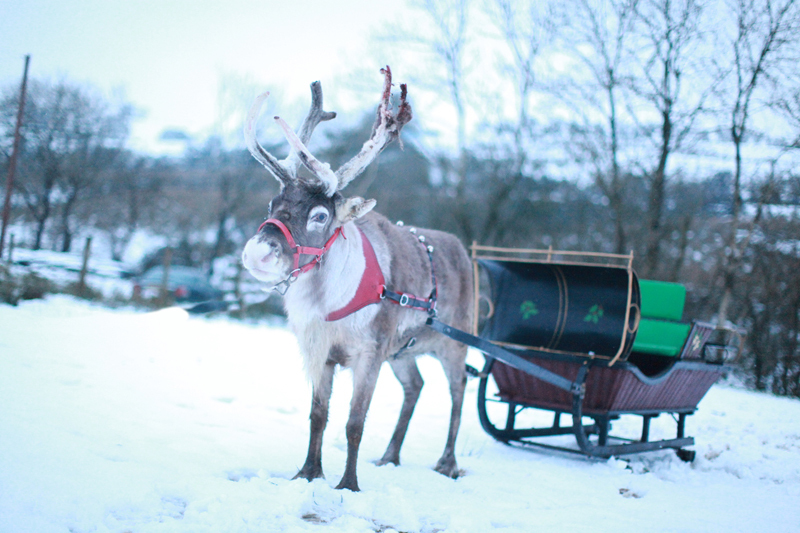 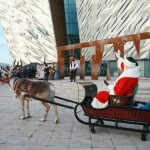 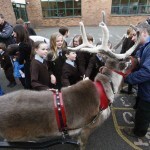 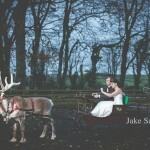 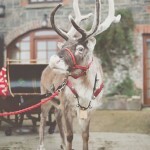 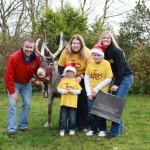 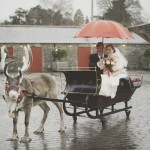 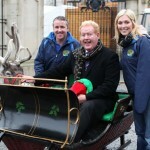 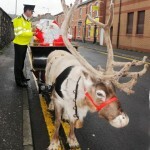 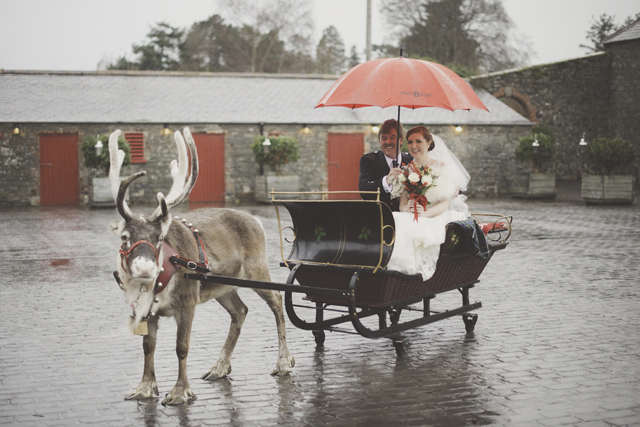 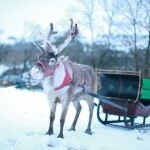 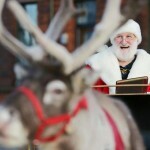 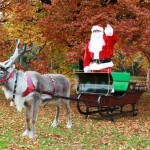 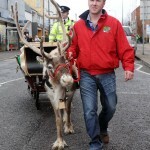 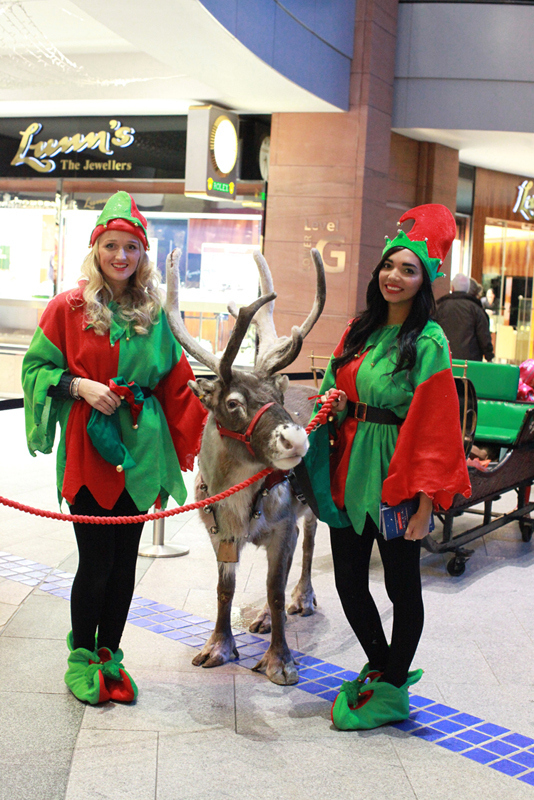 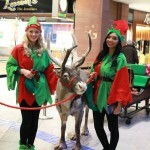 Our reindeer are able to pull a real scandinavian antique sleigh which can hold Santa Claus and/or kids. 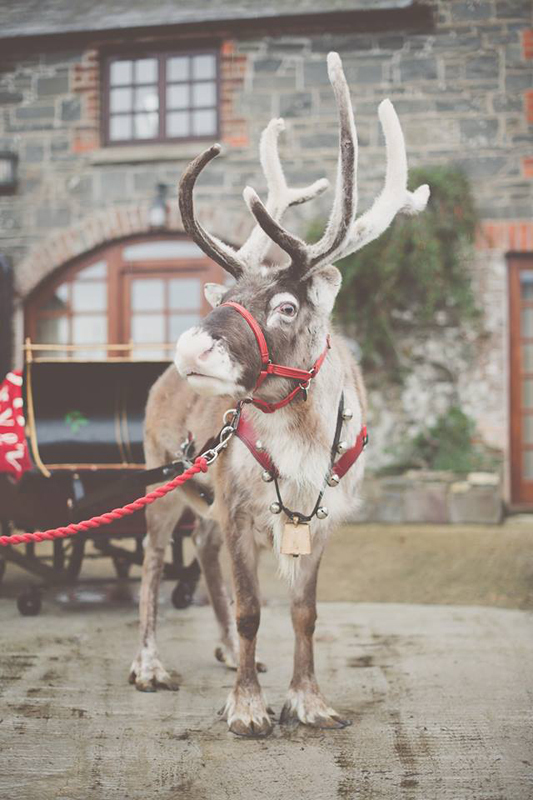 Our reindeer are fully trained to cope with large crowds and loud noise, therefore they are suitable for any environment. 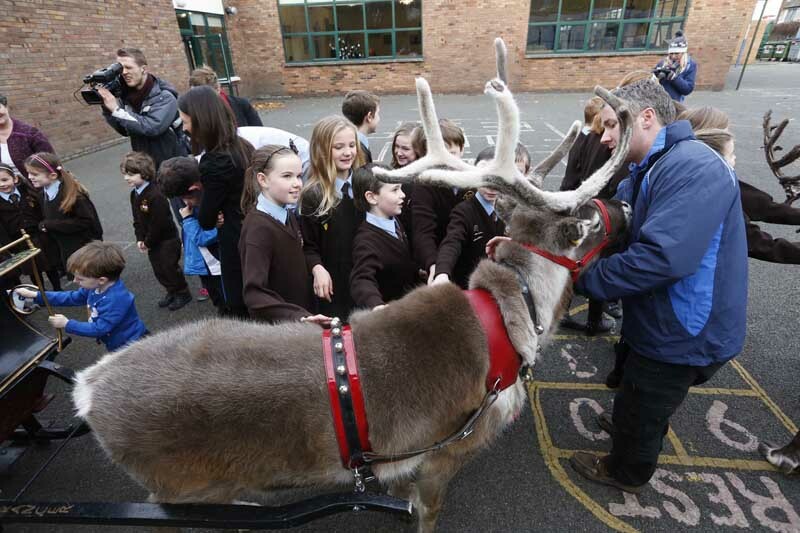 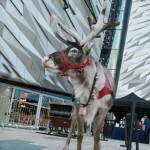 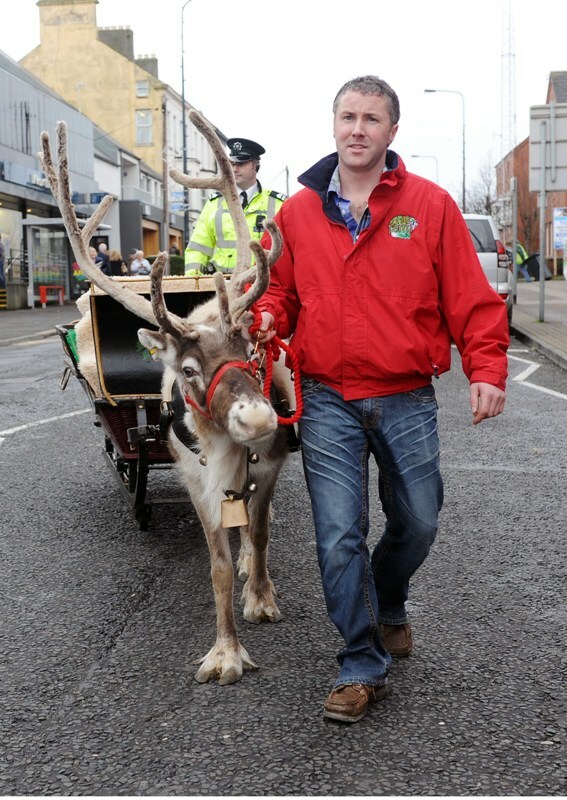 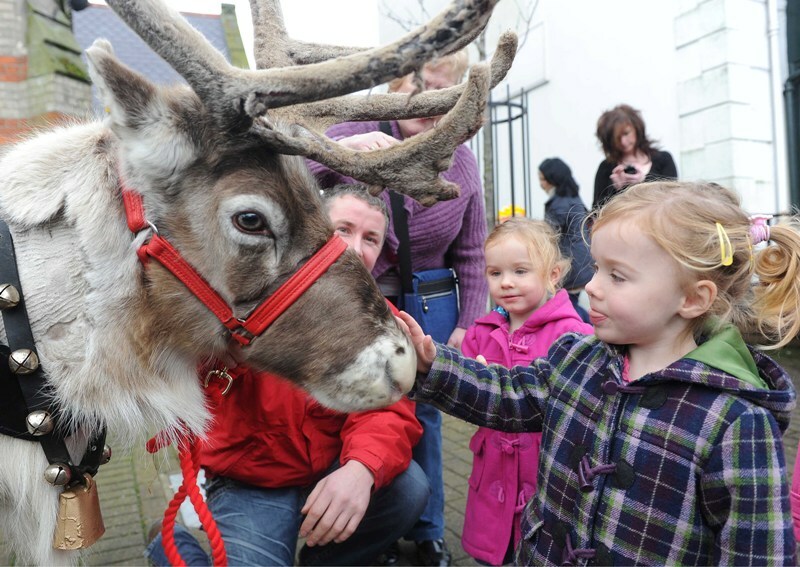 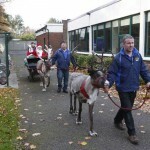 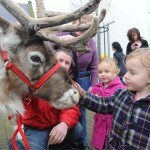 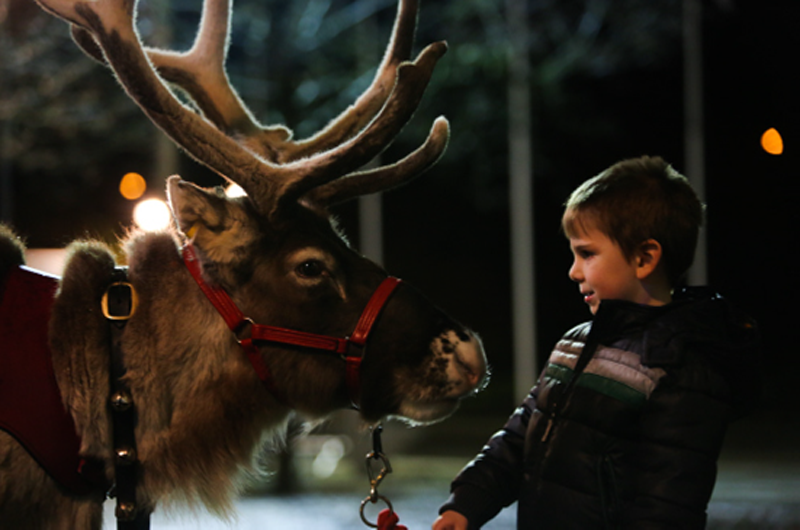 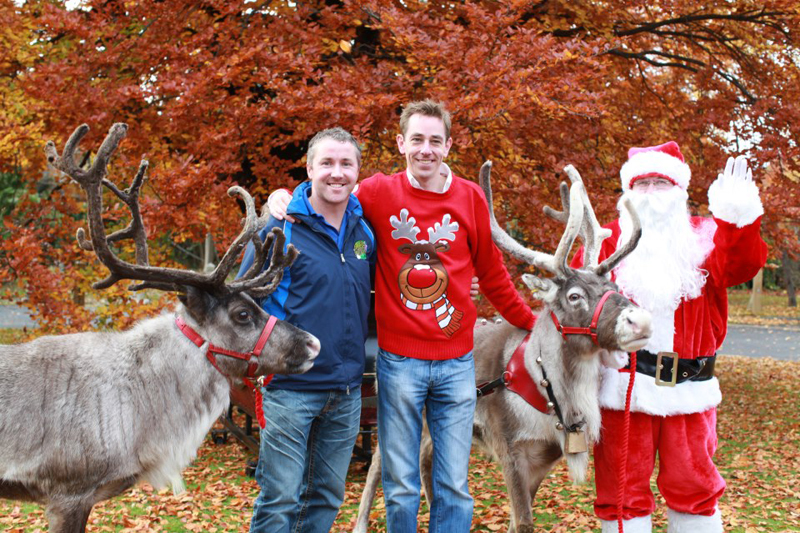 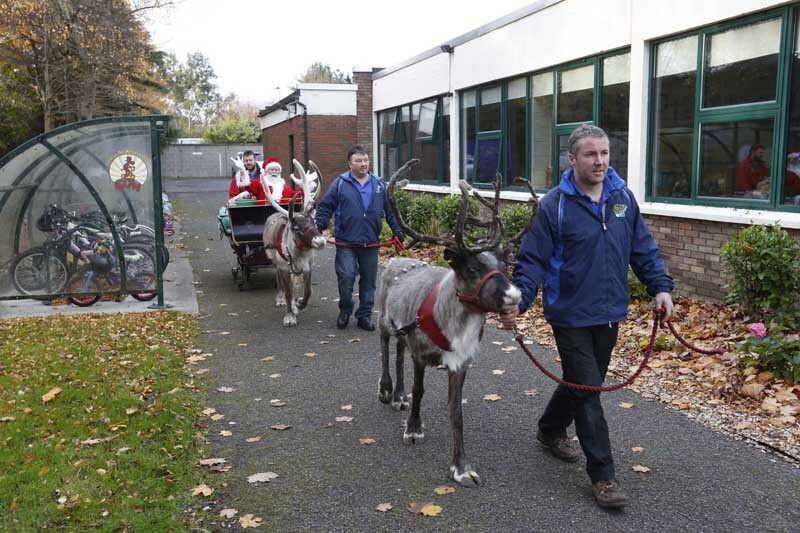 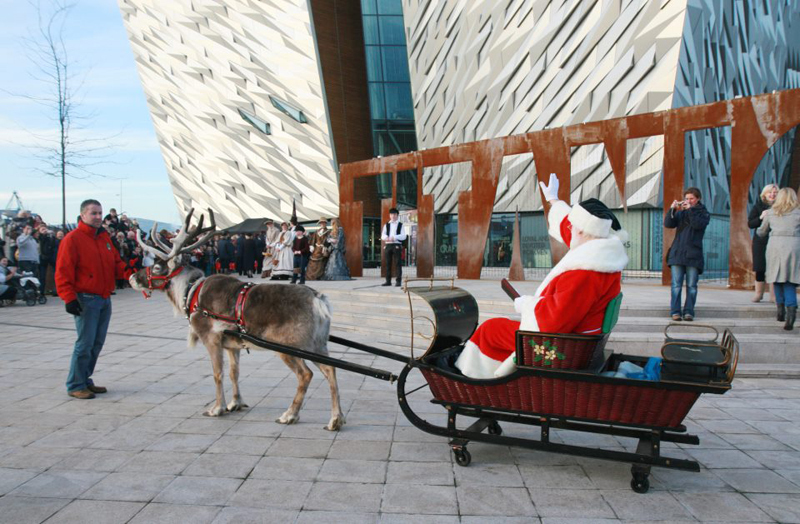 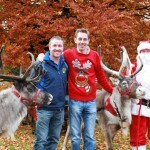 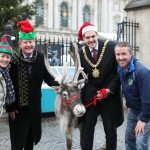 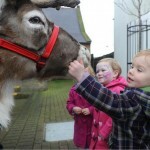 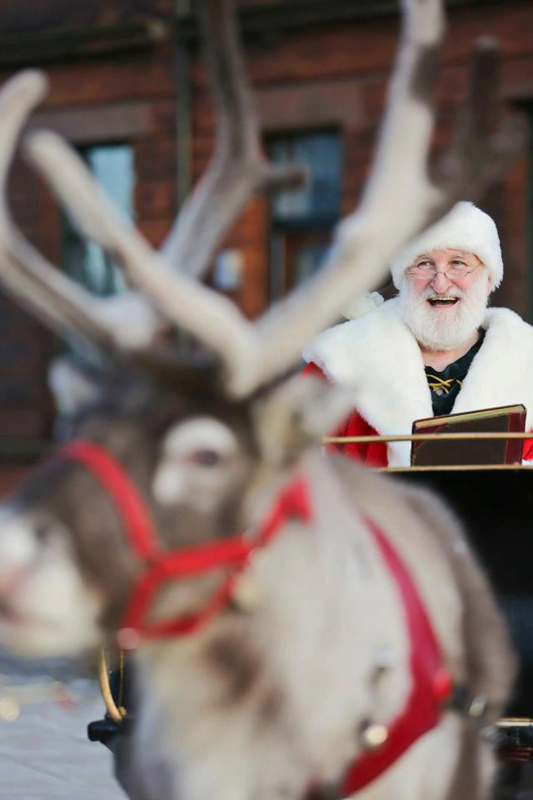 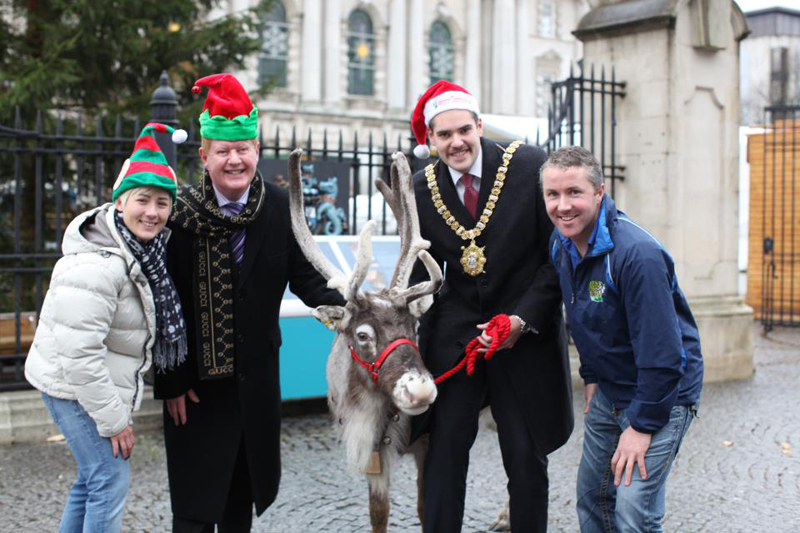 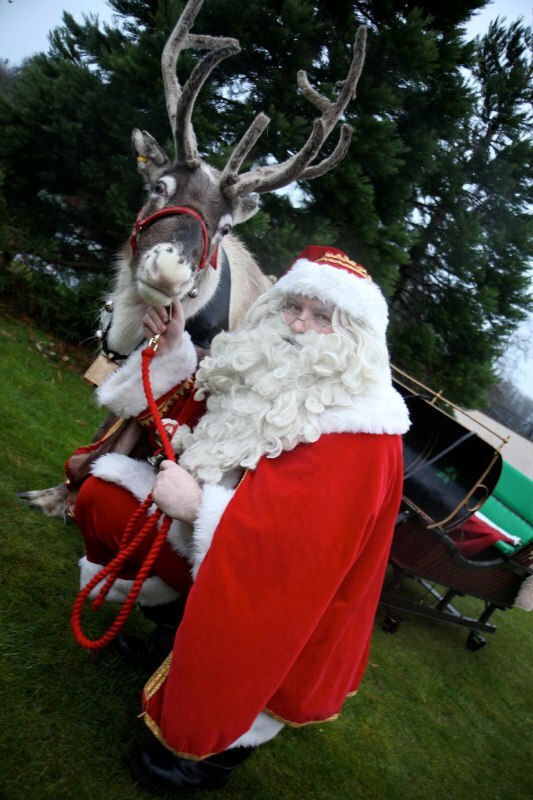 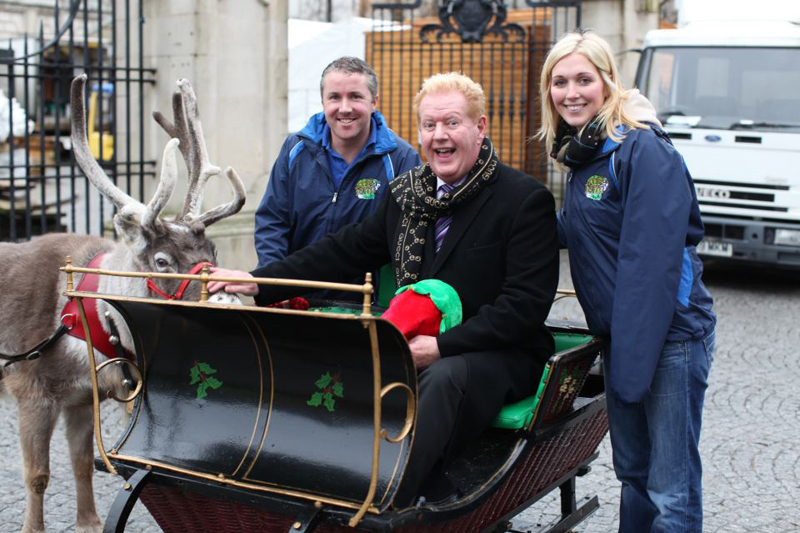 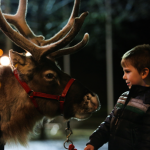 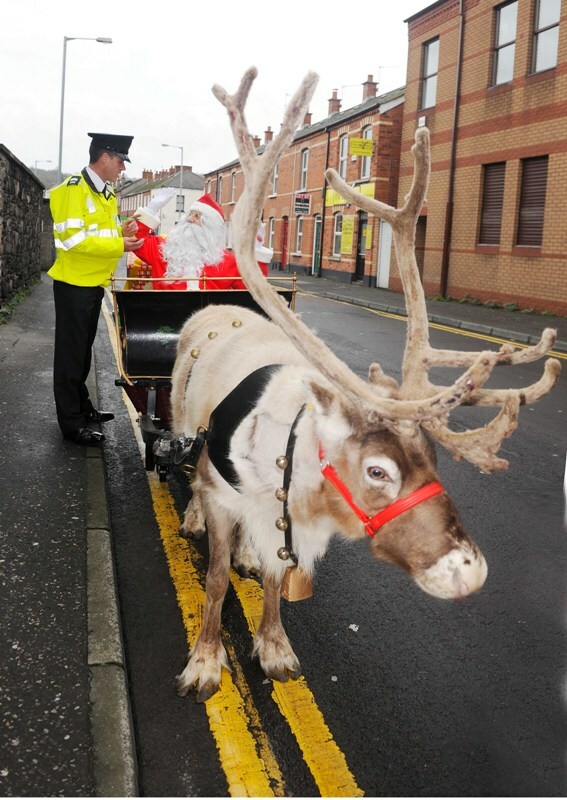 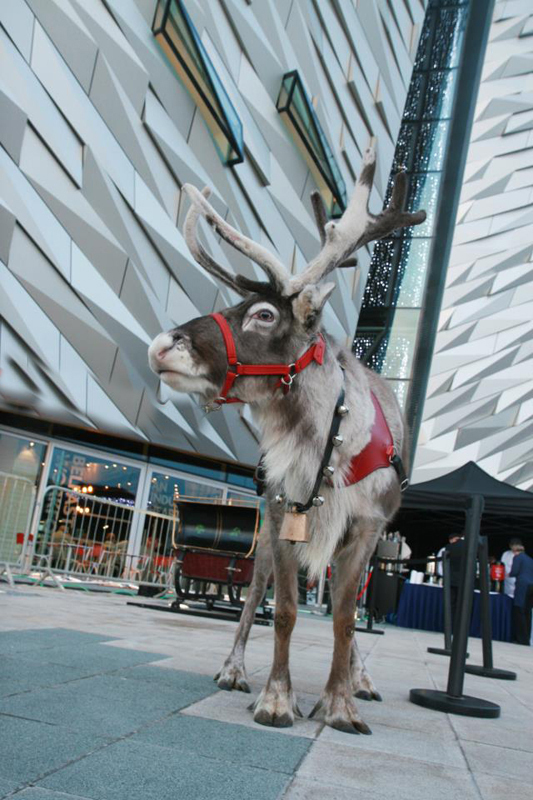 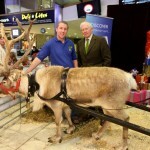 Please look through the gallery below to see images from some of the Big events Phils Farm reindeer have taken part in including Titanic Belfast, RTE, 2FM and Supervalus Toy Appeal, Victoria Squares Christmas television advert and TV3 Toy Show to name a few. 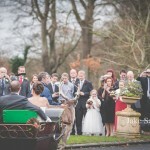 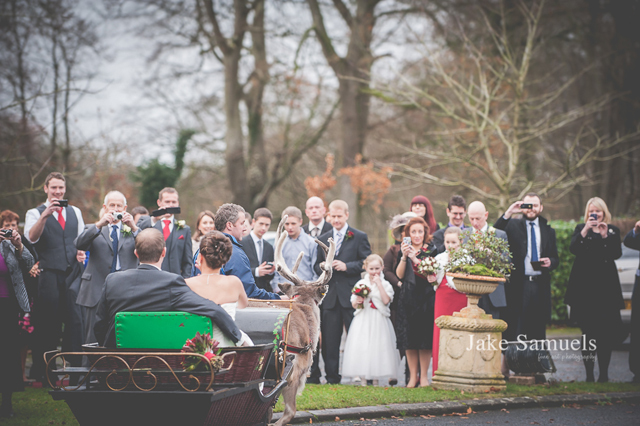 Feel free to contact us if you wish to discuss your event and get a quote. 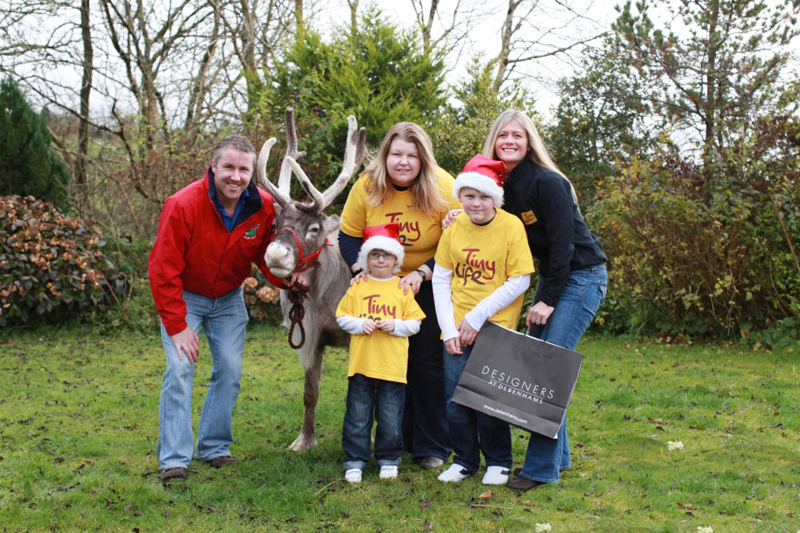 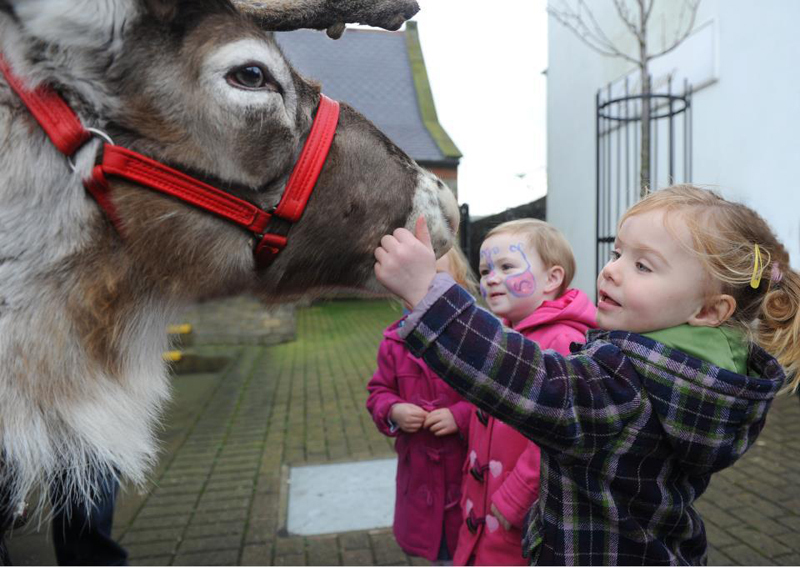 Make Christmas that little bit more special with the presence of reindeer. 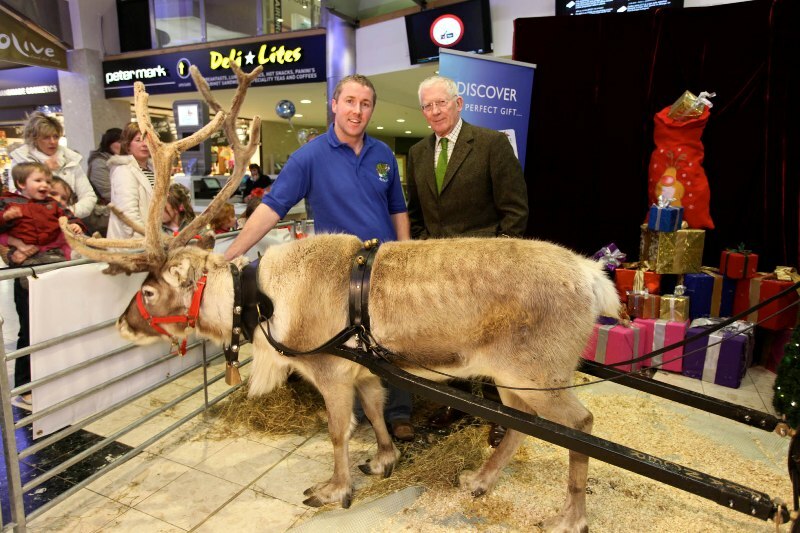 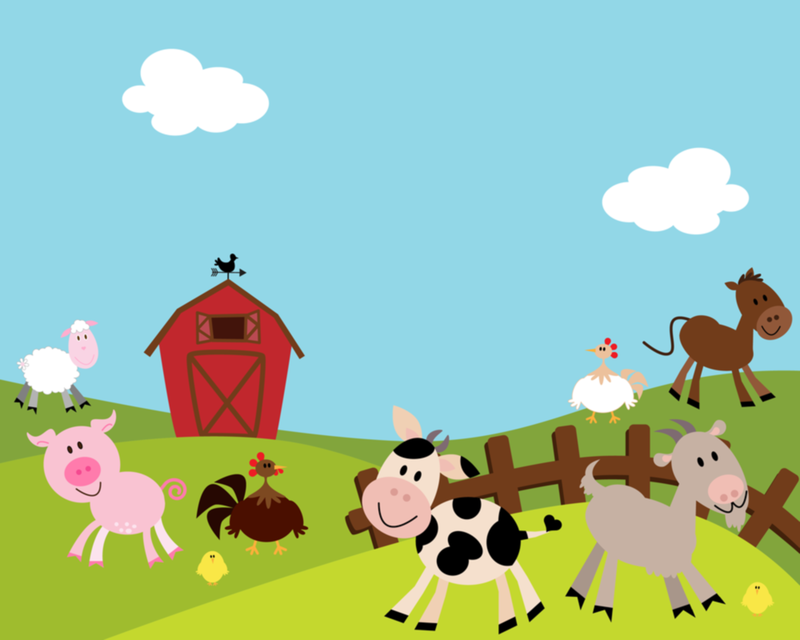 Photo Booth set up at the Quays Shopping Centre Newry as part of the filming for Farm Fixer, presented by Nick Hewer.